The car maker Lotus has today announced that its immediate future is secure. THe car company, who have endured a number of fallow periods of uncertainty in their recent past, have signed off a three year deal which is intended to revitalise the firm. Lotus are currently owned by DRB-Hicom. DRB have already commited over £100 million of fresh investment into Lotus. Whilst the company continues to burn cash, they have seen some encourages sales growth. This growth in sales has convinced DRB-Hicom that the iconic British sports-car brand has a future, and is owrth investing further in. DRB see the investment to date as a clean up operation on the firm. When DRB took control over Lotus from Proton, they inhrited a legacy of disaster, with no firm product roadmaps, marketing plans and worse still, no solid financial base. A considerable chunk of that £100 million investment therefore went into restructuring the company from top to bottom. With considerable investment in technology, better performance and improved quality on the car front, allied against a better cost structure, it is now felt that Lotus is ready to move forward again. On the back of this, recent car launches have been performing well, and its felt that the market is only just starting to understand and appreciate the improvements made by Lotus. Its hoped therefore that new releases will be met with hightened enthusiasm and even greater sales. 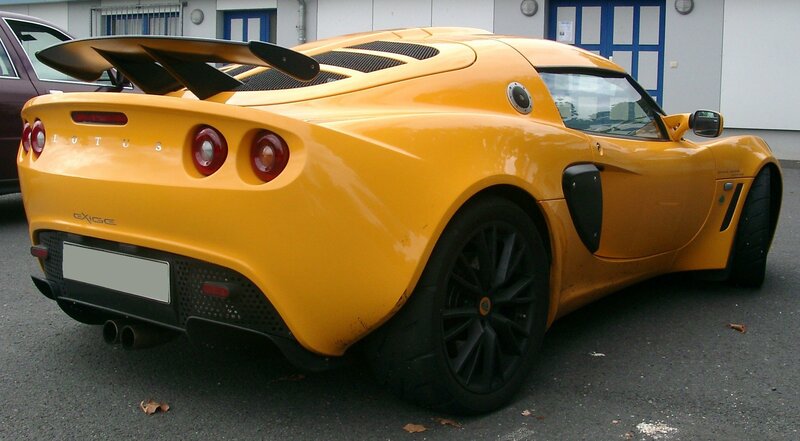 The first success under DRB came with the Lotus Exige S roadster. The Exige stuck close to Lotus’s roots as a sports car brand. DRB’s managing Director, Jamil, pointed out that “It is not going to sell in big volumes, but it is a big step.” Such cars are a niche market, and despite this there is still considerable competition in the space. The Exige has sold 70 cars since the end of May 2013, which whilst humble on the surface of things represents a hge leap on 2012. 2012 yielded a mere 80 sales all year long for Lotus. Partially due to this sales uplift, and also because of Lotus’ status as an iconic brand, the company have secured £10 million from the UK government. Signed off by Vince Cable, the investment falls under the governments Regional Growth Fund. This fund supports growing company’s who are engaging in ongoing research and development work, as well as employing local people. This all bodes well for a brand which is still held in effectionate terms in the UK. With rumors of the legendary Espirit being revived, and the company secure for at least three more years, it will be exciting to see what they deliver.